We’re not taking custom orders at this time but will resume taking orders again in the near future. Thanks for your patience. 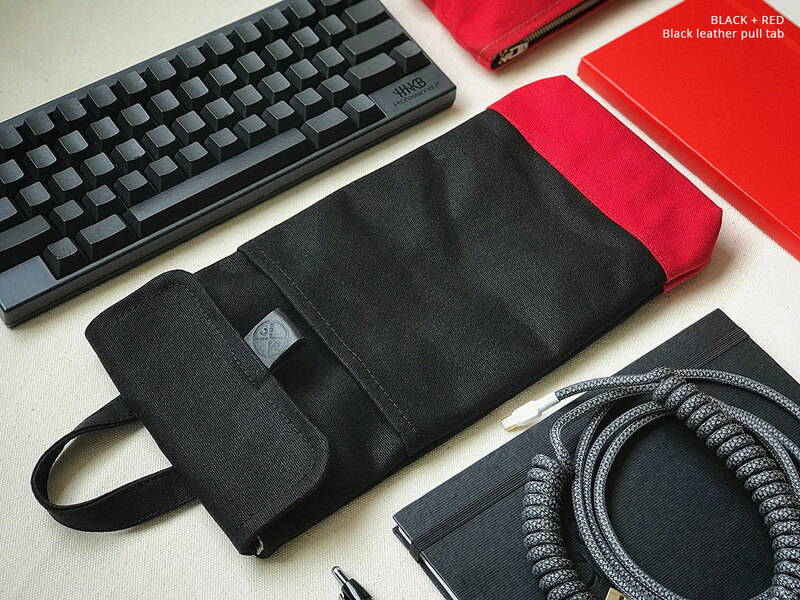 Customize your keyboard sleeve or carry case and choose your own colors. 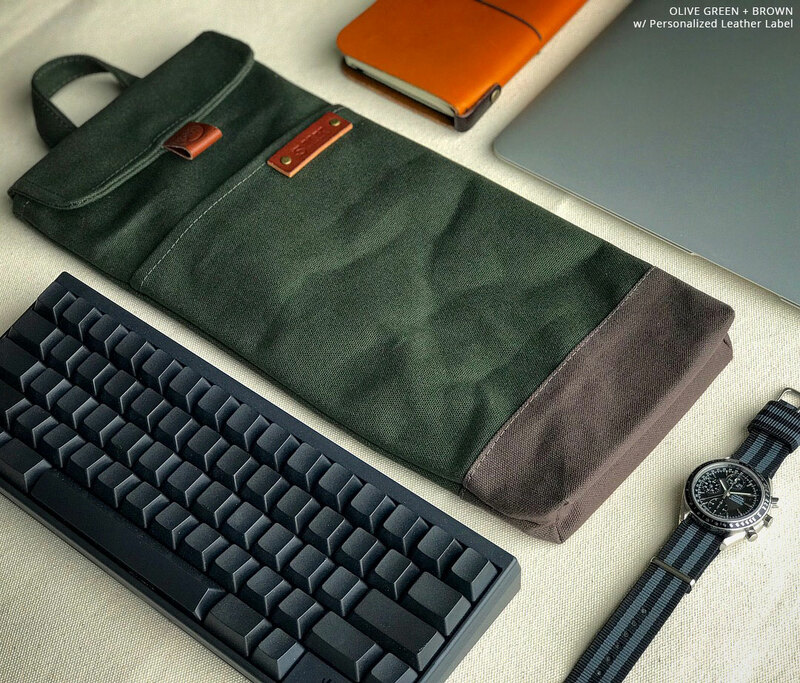 This is an add-on item and must be purchased with a keyboard sleeve or carry case. 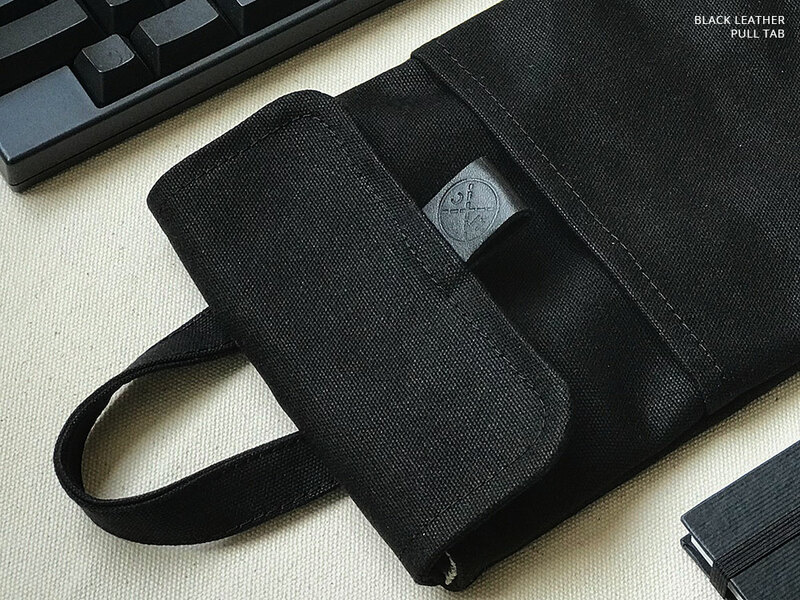 Please allow 7 business days for production of your custom order before shipping. 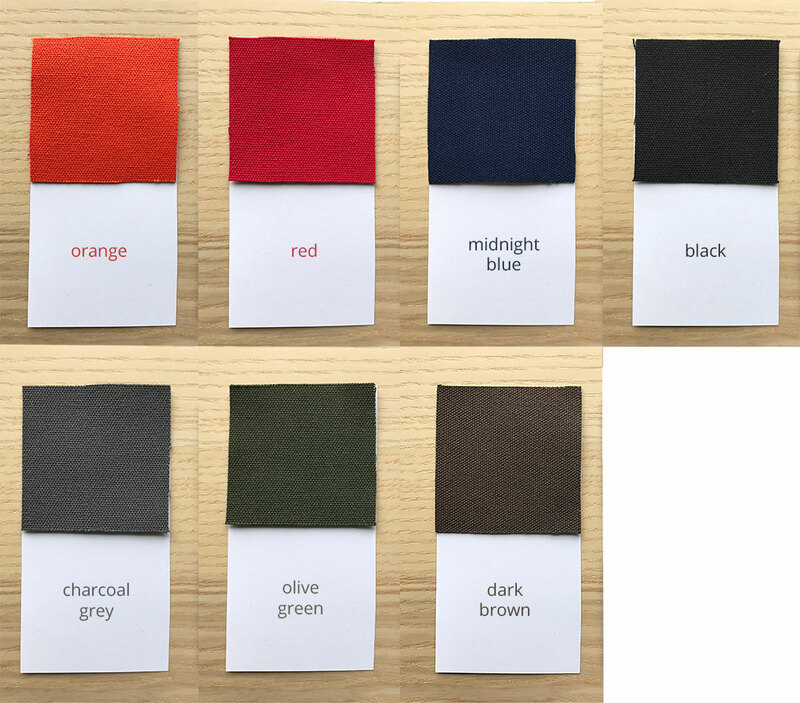 You can customize each item in your order by adding this product and choosing different color options per item. Make sure to specify which item your custom color add-on is for in the provided area. eg. 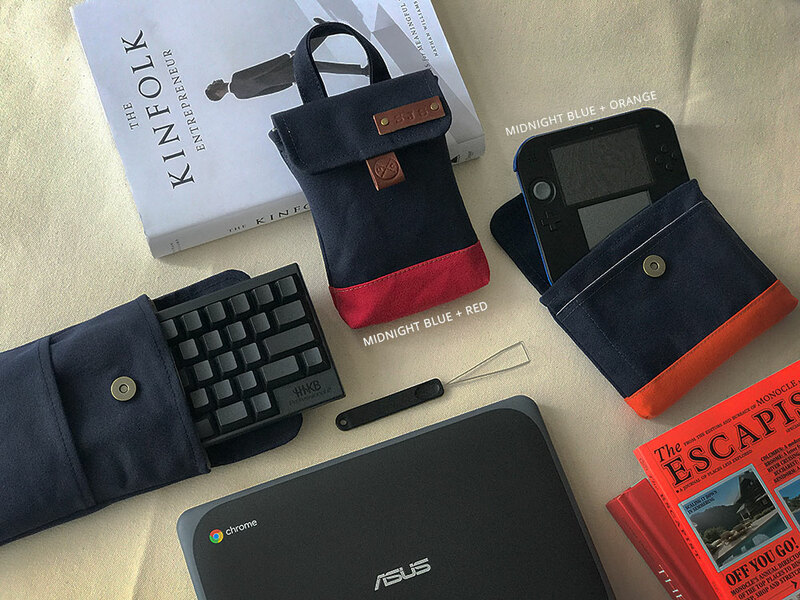 Midnight Blue + Charcoal Grey for keyboard sleeve, Black + Orange for TKL Carry Case, etc. 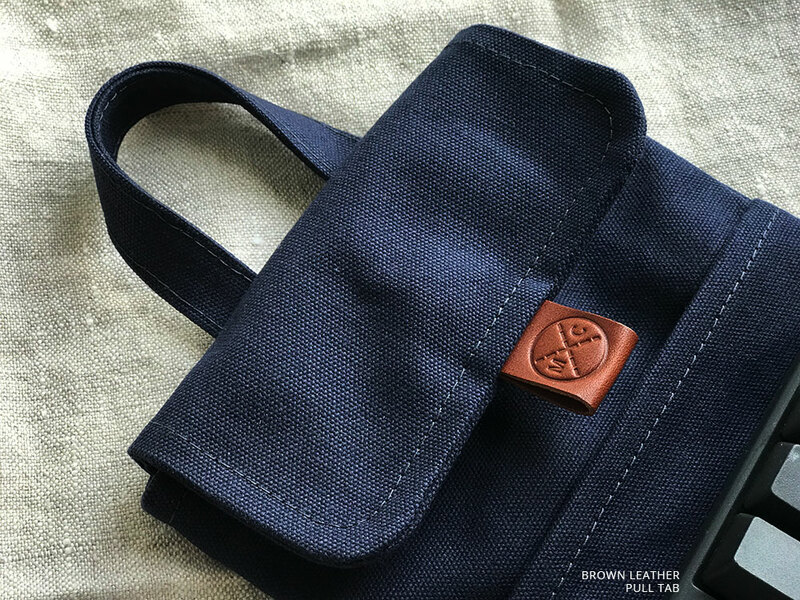 Because customized products are made specifically for you, we cannot accept returns or offer refunds and are considered FINAL SALE. Make absolutely sure your selections and customizations are correct as we cannot change them once production has started!